A simple and delicious dinner with minimal work involved! Some days we just really want to have a delicious, decadent dinner, and that’s okay! That doesn’t mean you have to eat something bad for you, and that’s exactly what this dish will do for you! Feel like you’re splurging on this beautiful dish, but don’t feel guilty, because you’re still eating healthy! Crunchy, cheesy, and healthy! 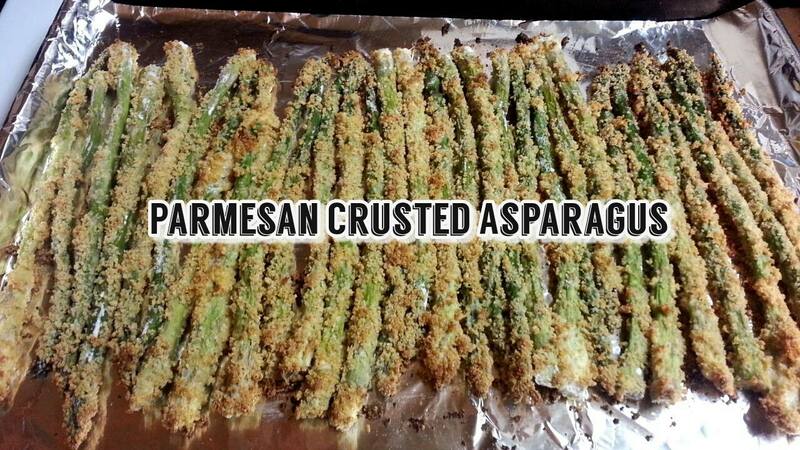 This asparagus is a great way to switch things up and add a new side dish to your favorite meal!